Conservative Party adviser Tom Muir has been poached to head up comms for the group operating the NHS' first privately run hospital. Muir has joined Circle, which took over Hinchingbrooke Hospital last February, amid major changes to Britain’s healthcare system. The employee co-owned hospital group was launched in 2004 and runs private hospitals in Bath and Reading, as well as an NHS treatment centre in Nottingham. 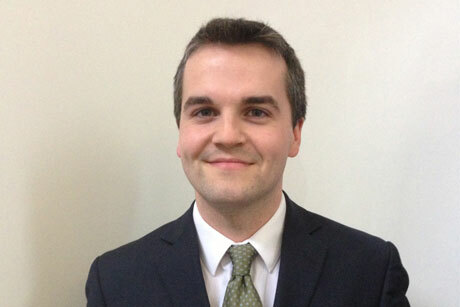 Muir’s move follows a rapid rise through the Conservative Research Department ranks, to become senior political adviser covering the Treasury, DWP, BIS and Transport desks. He replaces Christina Robinson, who left this week to become head of policy and public affairs for the humanitarian relief charity, World Vision. Before her departure, Robinson told PRWeek the main aim of Circle’s comms would be to prove it was a ‘good long-term partner for the NHS’. When Circle stepped in to run the Cambridge-based hospital, it took on £40m of the hospital’s debt in the process. It was brought in as part of a £1bn, ten-year deal, in the face of criticism from unions. Last week PRWeek revealed that GPs were being asked to play a key comms role as the NHS underwent historic changes perceived by many as opening the door to privatisation.